Frugal & Fabulous: Old Navy - 30% off ! Old Navy - 30% off ! Love Old Navy? I know we do! 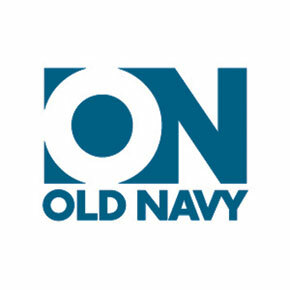 Old Navy is offering 30% off Men & Women's Clothing on their website with coupon code ONBIG30 . Plus get free shipping with every order over $50! :) 30% off is good 7/22 - so hurry! Shorts are on sale starting at $10, & pants for $15 so now is the time to stock up!